It was a different case — and a different judge — but the verdict was pretty much the same. Once again, the federal court handling Operation Car Wash-related cases convicted former President Luiz Inácio Lula da Silva for corruption and money laundering, dishing out a similar sentence to his first conviction: 12 years and 11 months. This time around, Lula was found guilty of concealing the ownership of a country house in Atibaia, in the greater São Paulo area, adjudged to be a kickback from construction companies. 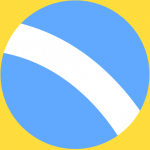 According to federal prosecutors, the construction companies Schahin, OAS, and Odebrecht paid bribes in exchange for hefty contracts with the public administration. 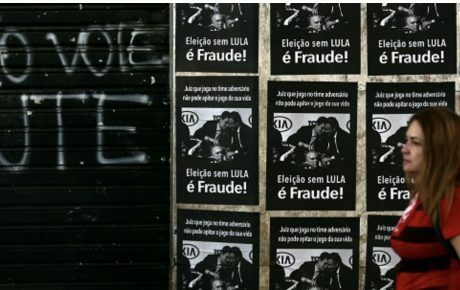 In her sentence, Federal Judge Gabriela Hardt said “there is no doubt that [the companies] paid for the beautification of a property used by former President Lula,” and that the kickbacks were funded by money embezzled from Petrobras, Brazil’s state-run oil and gas company. This conviction — Lula’s second in as many years—was a foregone conclusion. Of all the cases against the former president, this was arguably the strongest. “What is questionable about this case — and several cases against Lula — is the connection between the corruption practices denounced and the Petrobras scandal. 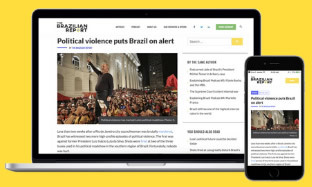 There is no undeniable connection — which means that the case should have been tried by a different court, conducted by different prosecutors, and analyzed by different judges,” says Claudio Couto, a political scientist professor at Fundação Getulio Vargas and a columnist at The Brazilian Report. The trial result buries Lula deeper into the prison system — and makes his possible release from prison even more unlikely. He is jailed since April 2017, serving a 12-year sentence for another corruption and money laundering conviction. Now, he must battle not one, but two guilty verdicts. “It also weakens his narrative that he is the victim of a witch hunt, as his convictions pile up,” says Mr. Couto. For those who oppose Lula and his Workers’ Party, this second conviction is more proof that the former president was little more than a populist who abused his office for personal gain. 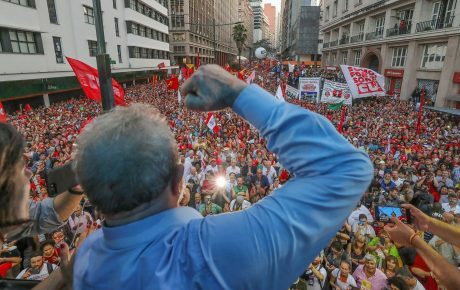 For Lula supporters, the conviction is nothing but more evidence of how judges and prosecutors have gone after the most important leader of the Brazilian left — and the most popular politician in our history. That sentiment is enhanced by recent judicial decisions that suggest an over-politicization of processes against Lula. A textbook example happened last week, when Lula was denied his right to attend his brother’s funeral until less than an hour before, when there was no more time to pay his respects. But for those who can see the case through less-passionate lenses — a group becoming smaller and smaller every day — the case could fuel demands for the same diligence in cases against right-wing politicians. The draft deed of the property in the name of the former president.